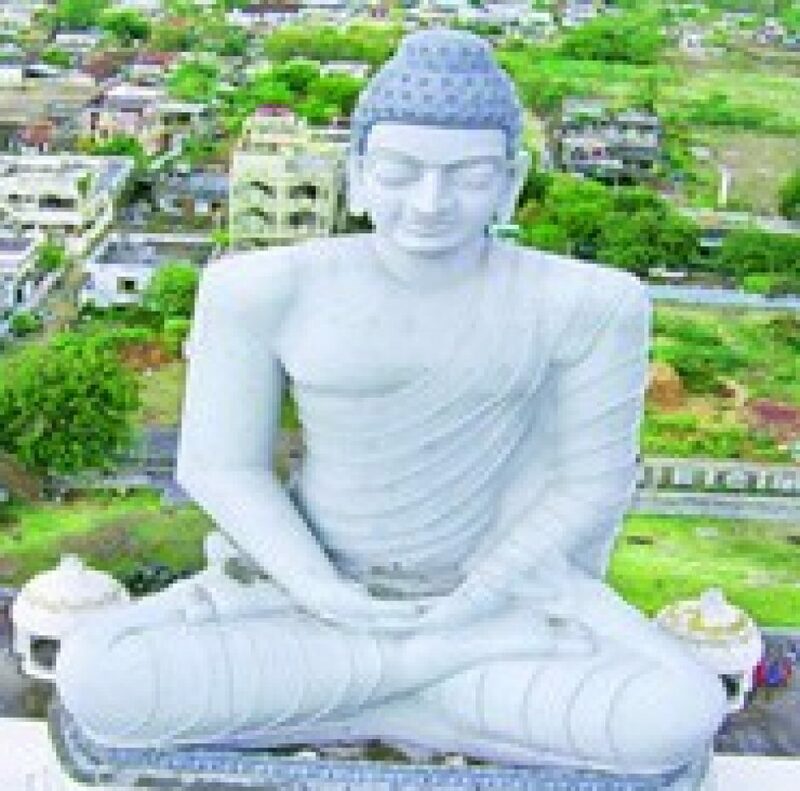 Andhra Pradesh CRDA has planned for 9 Jewel cities(Navaratnas) and one in that city is Justice City. Full court of all the sitting judges of High Court at Hyderabad has favored to construct a new building for Andhra Pradesh High Court . AP CRDA website has published all these 12 designs on site and Inviting suggestions/views/voting on proposed designs through this Judicial Complex Designs. In case if this link wont work, copy paste the below link. PS: Photo credit from CRDA site, publicizing this for gathering feedback. These designs are provided by Foster+Partners (F+P) who are award-winning British architectural design company.